Doesn't hurt that it's two of my favorite things: Brooklyn and alcohol! That not only looks beautiful, it looks tasty! Is that from the Heights promenade? 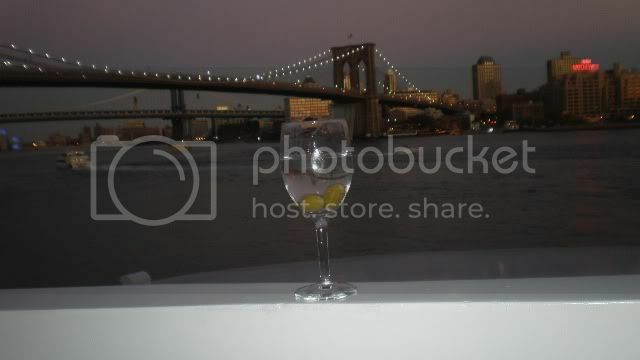 SHOT FROM DINNER CRUISE SHIP AT PIER 17 OCT 2008. HAD A FEW AFTER THIS ONE ALSO. OK I FIGURED SOMETHING OUT. IF THE PHOTO APPEARS TO BE CUT OFF DOUBLE CLICK IT AND YOU GET THE FULL PHOTO. I JUST SPENT 20 MINS BACK AND FORTH RESIZING IT TO GET IT TO FIT.